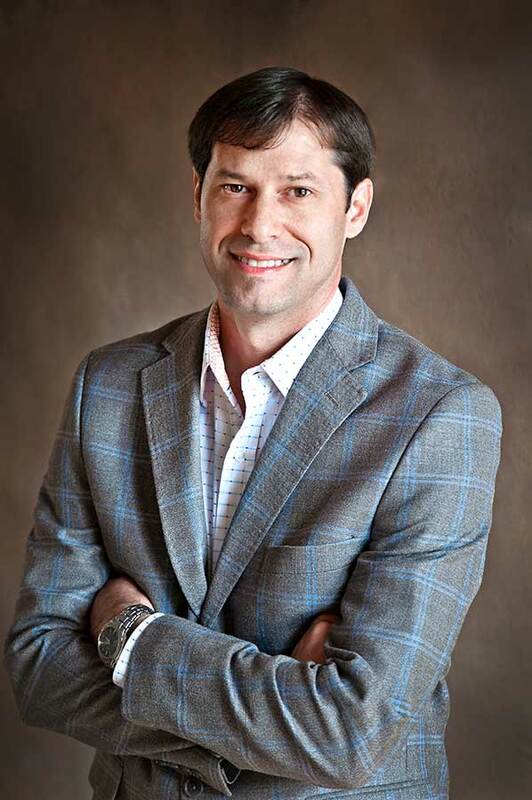 Lance Roberie – D. L. Newslow & Associates, Inc.
As soon as you talk to Lance Roberie, you will be amazed at the knowledge and skills that he has obtained in his young career. His soft-spoken demeanor along with his quick thinking are skills that are essential in this rapidly changing industry. His passion to learn all that he can is evident, along with his ability to educate and assist others within the industry. Lance has worked for over 16 years in quality assurance and food safety within the food/beverage industry. He has worked for Allen Canning Co., Savoie’s Companies, the Wright Group, Reily Foods and Diversified Foods. His experience includes working with a wide variety of food products, including low acid canned foods, vitamins, minerals, spice blending, dressings and sauces, coffee and tea (including RTD), frozen and refrigerated entrees. His skills encompass the areas of leadership, strategic planning, customer satisfaction, training and development, R & D, operational effectiveness, root cause analysis and regulatory compliance for USDA and FDA inspected facilities. Lance has achieved several certifications in his field including: Certified Food Safety HACCP Manager, ASQ Certified Manager of Quality & Organizational Excellence, Internal Auditor and BRC Specialist. He recently obtained the certification to be a FSPCA Preventive Controls for Human Food Lead Instructor in order to train others to be “Preventive Control Qualified Individuals (PCQI)” based on FDA. He has worked extensively with GFSI approved schemes. In his last role as Director of Quality Assurance and Food Safety, Lance served as a corporate food safety and quality expert. He conducted all of the internal audits for his company and educated various levels of management on the proper food safety and quality techniques, leading his company to consistent “A’s” on their BRC and customer audits. Lance took the initiative to continue learning new things, and as such, was the resident HACCP, USDA/FDA labeling and microbiology expert within his company. He also enjoys working with industry experts on ground breaking projects. Some of his endeavors include partnering with FARRP to develop allergen cleaning validations, working with USDA microbiologists to develop a process deviation evaluation program and coordinating with Michigan State University to develop an internal Vulnerability Assessment Program to prevent economic adulteration (food fraud). Currently he is working as a consultant within the food and beverage industry specializing in Food Safety. In 2016, he started working with D. L. Newslow & Associates, Inc. as a Food Safety Preventive Control Alliance (FSPCA) Lead Instructor and a Food Safety Management Systems Specialist. Lance’s involvement is vital as the main liaison to D. L. Newslow’s partners. The variety of skills and knowledge that he encompasses will enable Lance to excel in enhancing D. L. Newslow’s role and continued growth with key partners. It will also allow D. L. Newslow & Associates to broaden their reach within North and South America as a regional office of HACCP International (certification of food safe equipment, materials and services) and AMR (Active Magnetics Research, magnet partner). Lance earned his B.S. degree from Louisiana State University, majoring in Food Science and minoring in Business Administration. He is married with two children and resides in Madisonville, LA (about 45 minutes from New Orleans). Lance is active in several professional organizations such as IAFP, Senior member and Member Leader of the American Society for Quality (ASQ), and currently serves on the Louisiana Food Processors Association Board of Directors. He takes pride in giving back to the community. In his time off, Lance likes to cook, hunt, fish and go snow skiing. As an alumnus of LSU, he follows their athletic teams as well as the New Orleans Saints.